Where does DFW rank among the world’s top high-tech places? Sometimes a car is more than a car; it represents something bigger. Lincoln Motor Company has embraced this concept and is offering drivers so much more than just a vehicle — with Lincoln, you can purchase a lifestyle. 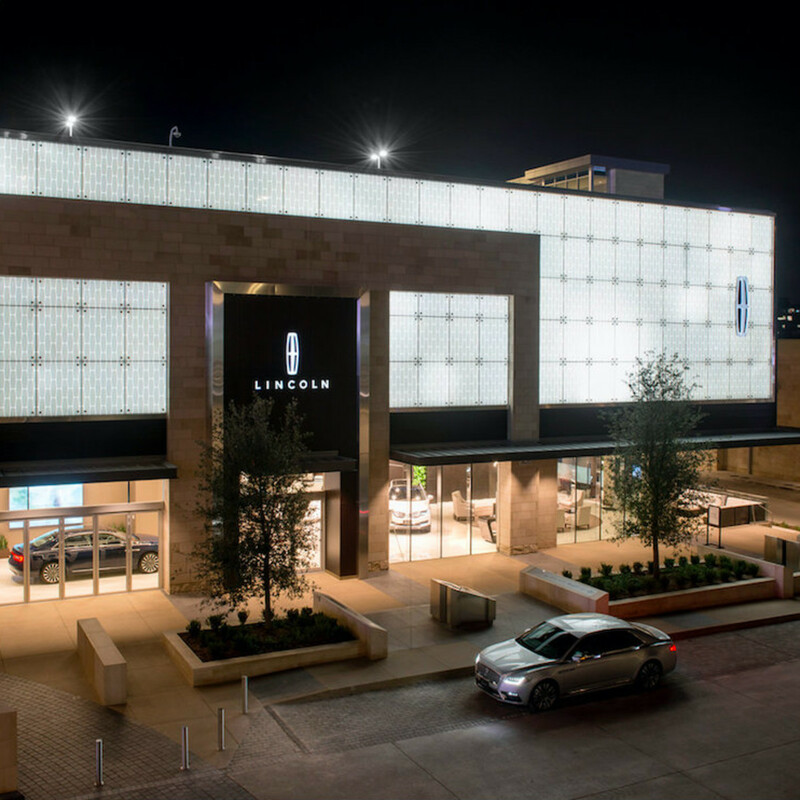 The Lincoln team wants visitors to understand exactly what they get when buying one of their cars, and to do that, they’ve opened the Lincoln Experience Center at The Star in Frisco. Luxurious and relaxing, the center invites guests to slow down and take their time, and features a cafe with coffee, espresso drinks, infused waters, and teas. There is also the Connectivity Lounge, which is outfitted with a Zen water wall and plush chairs. Visitors can check out the Custom Fit Studio, an interactive digital configurator where you can design your own Lincoln. Choose a paint color, interiors, and add in all the bells and whistles. To get a full appreciation for the sound systems and overall feel of a Lincoln, step into the Revel Room. It’s a fully immersive space designed to give you an authentic sensory experience. 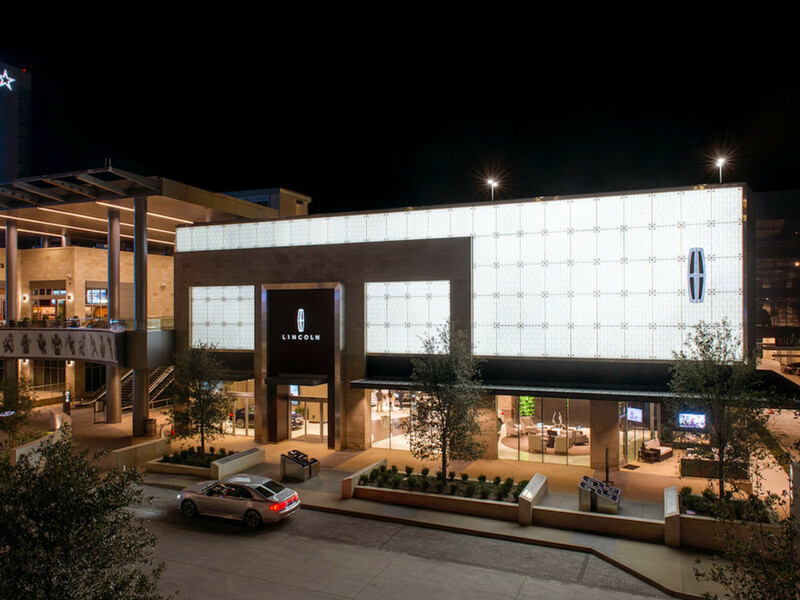 One of only two facilities like it in the world, the center was strategically placed at The Star in Frisco, which is also the world headquarters and practice space of the Dallas Cowboys. 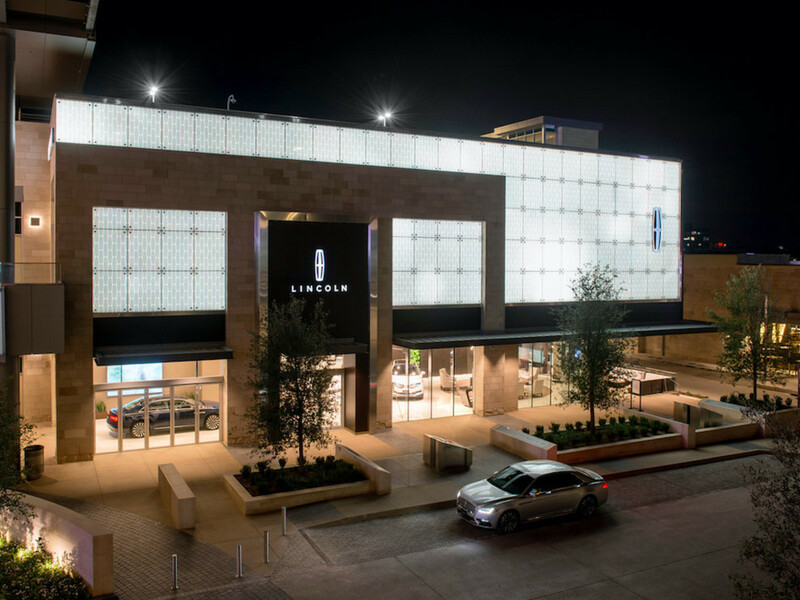 Consumer purchasing patterns have shown a growing demand for luxury automobiles in the area, and the center serves to strengthen Lincoln's connection to the Dallas-Fort Worth market. It also makes sense when you remember that in 2016, Lincoln became the official luxury vehicle of the Dallas Cowboys. 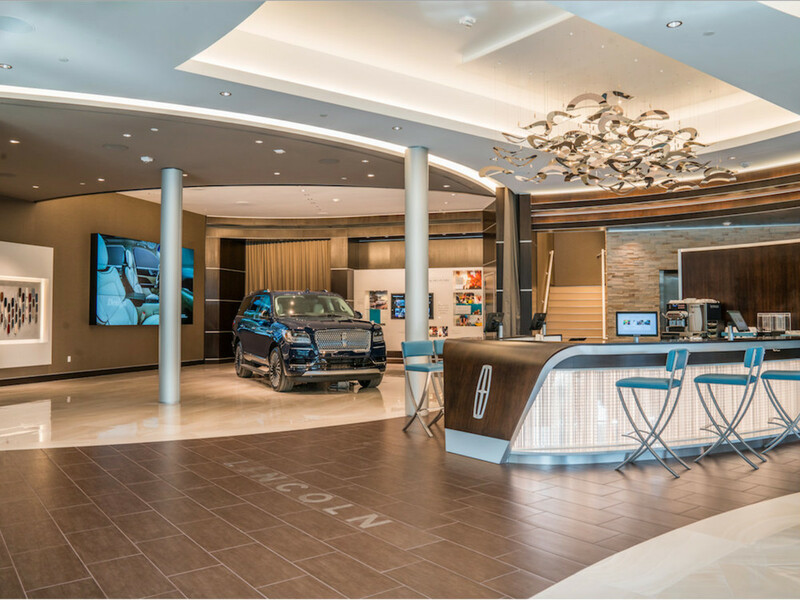 Guests at the center can also get an up-close look at the Navigator and see the latest features: cordless phone charging dock, designated handbag space, superior WiFi connectivity, optimal towing ability, and ease of access for second and third-row seating. But what makes purchasing a Lincoln different than any other brand? 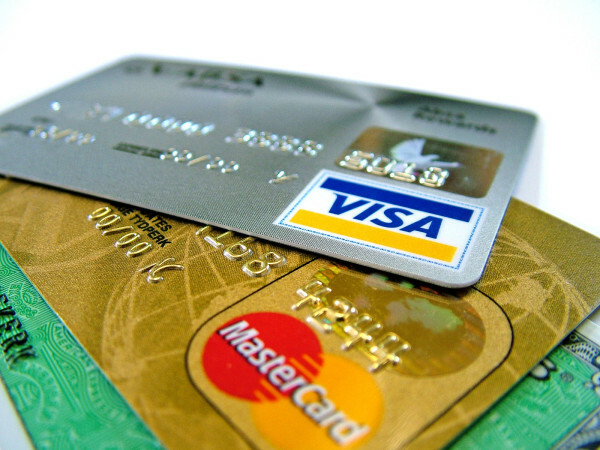 The company has honed in on what consumers want. 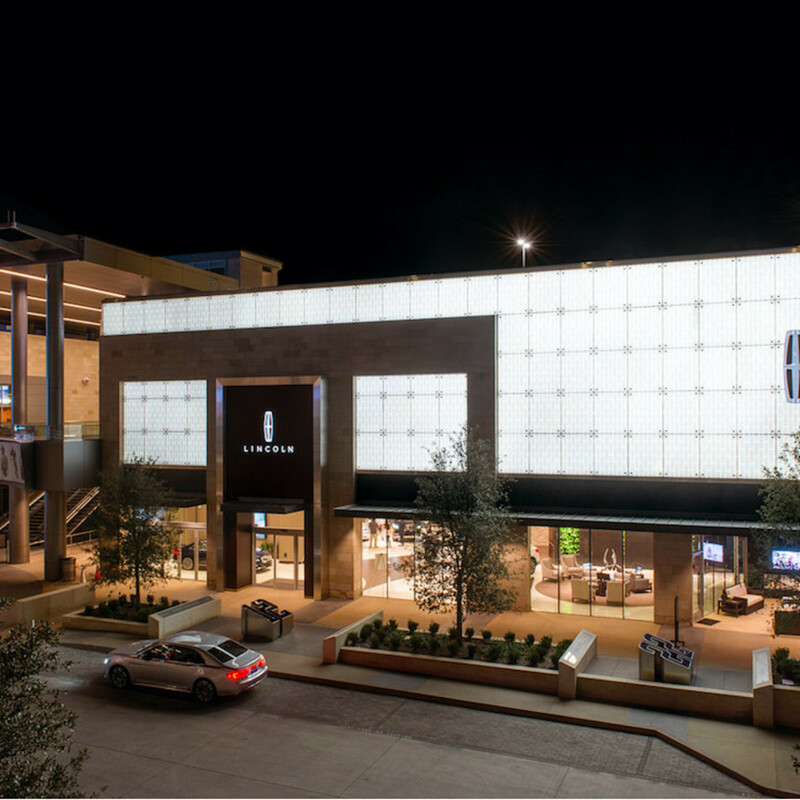 "Our clients tell us that the ultimate luxury today is time," says president Kumar Galhotra. "So the experiences and solutions we’re creating focus on respecting that extremely scarce resource." Perhaps the biggest testimony to Galhotra’s statement is the nationwide launch of its ultra-special pickup and delivery service. Lincoln is the only automaker to provide standard valet with the purchase of a vehicle, meaning that customers can do things like have a driver take them to the airport without worrying about parking and pickup. 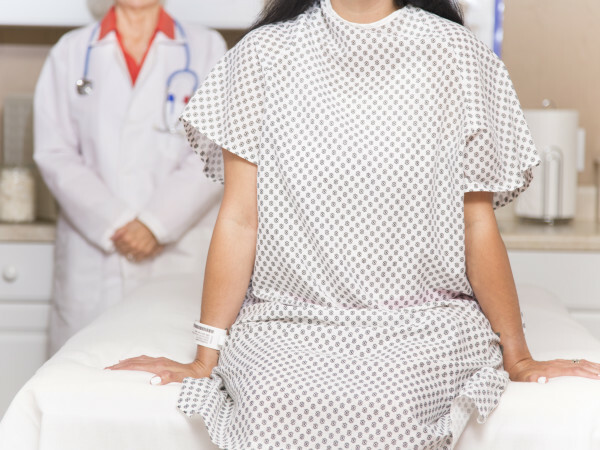 There is also an at-home test-drive service that's currently piloting in Houston and Dallas. Clients can schedule a test drive online and the vehicle will be brought to their home. San Diego and Miami have been the first to test out a new chauffeur service, where a screened driver assists with everyday errands and transportation. 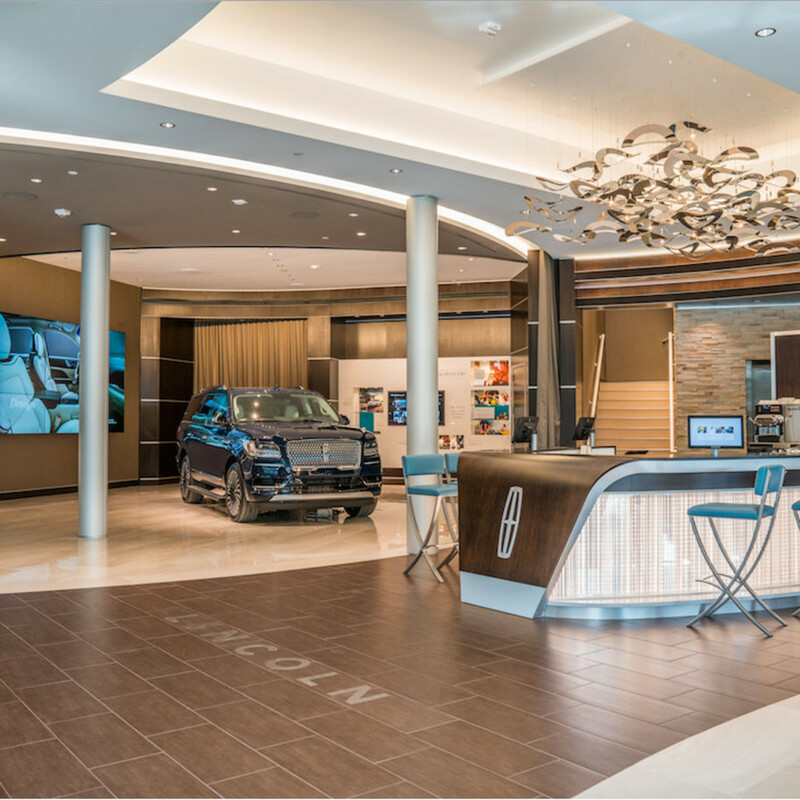 To keep the experience no-hassle and pressure-free, visitors cannot actually purchase a car at the Lincoln Experience Center. 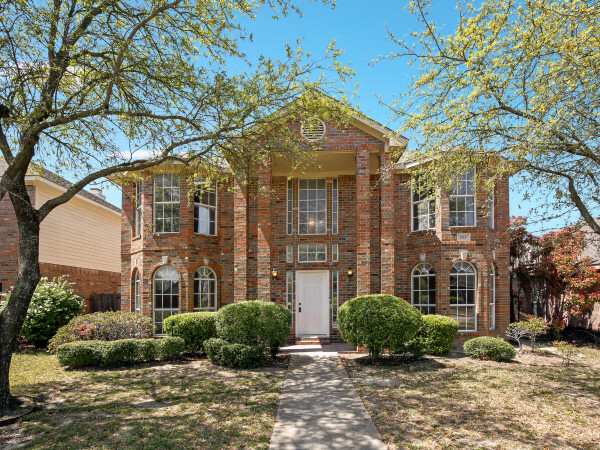 However, they can be connected with a Lincoln representative who will take them through the effortless process.